We're a venture and innovation studio with a simple mission. We help companies build, innovate, and grow. With competencies in design, development, and venture capital, we are uniquely positioned to help take your ideas to the next level. View some of our work. 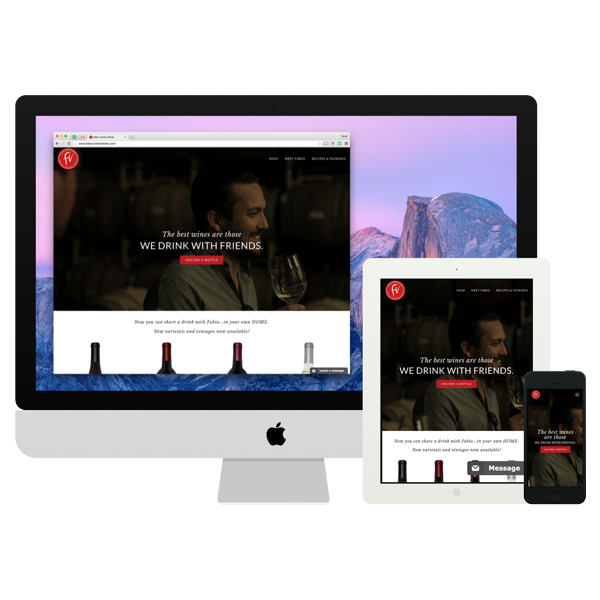 We helped Top Chef restaurateur Fabio Viviani launch his wine label’s online presence. 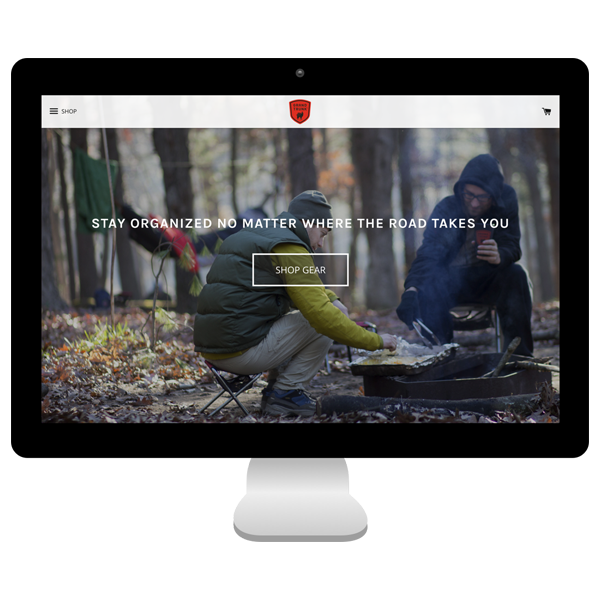 Outdoor retailer Grand Trunk got an eCommerce facelift to help them hang a notch above the competition. 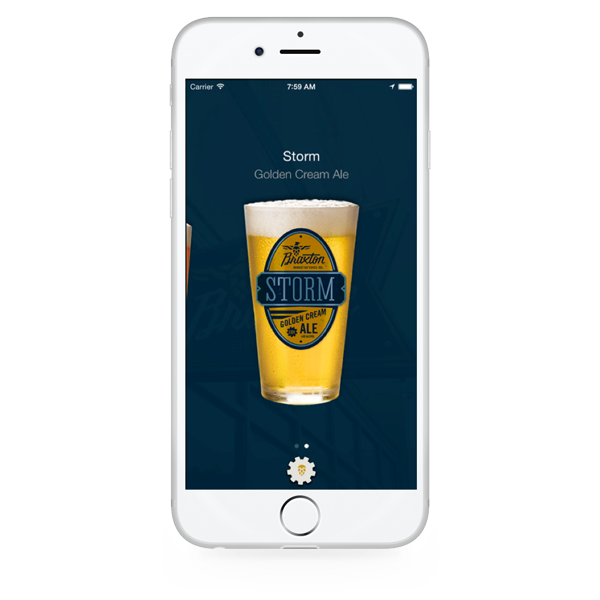 Our partnership with Braxton Brewing Co. enables their pursuit of a brewery melding technology and tradition.